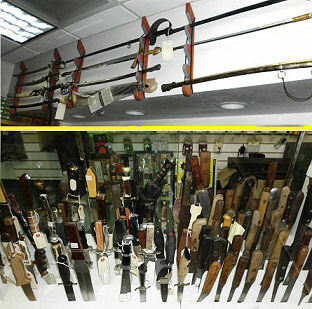 LMC AMMO has a large collection of swords, bayonets, sabers, knives and daggers. If you're looking for a piece of history, a relic from the past, or a faithful replica, come to LMC AMMO. We have a large collection of pocket & tactical knives.